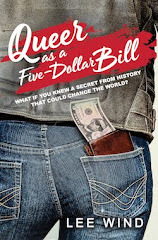 Dane is a 16 year old gay runaway, who comes to Verona and is out to make a life for himself on the edge. Only he goes too far and a young male hustler and a grave robber are the only ones who can help him. 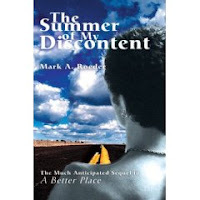 "The Summer Of My Discontent" is a work of passion that Mark published himself. 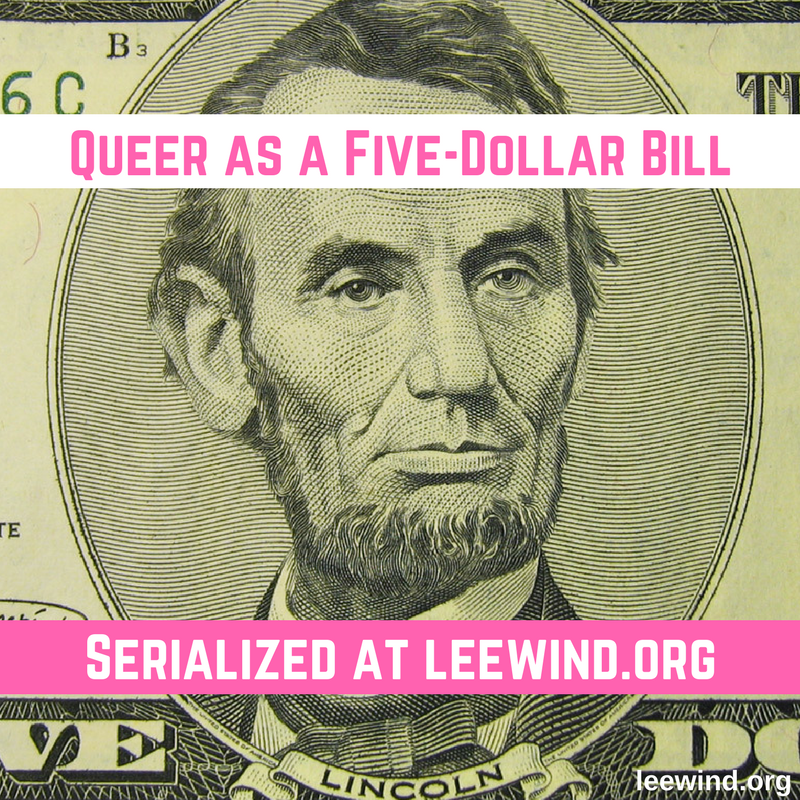 It's the fifth book he suggests reading in his THE GAY YOUTH CHRONICLES series. Most of the novels in the series take place in small-town Verona, Indiana, over a few decades and some characters overlap from one book to another.